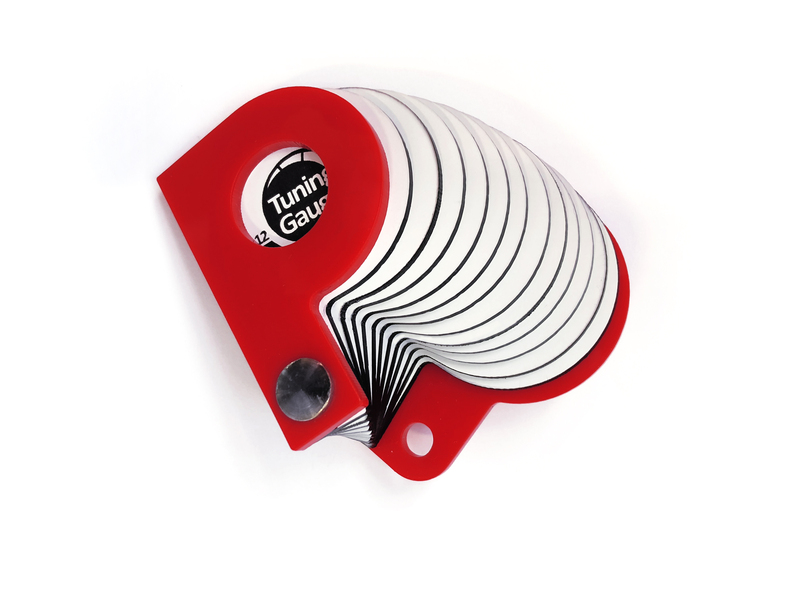 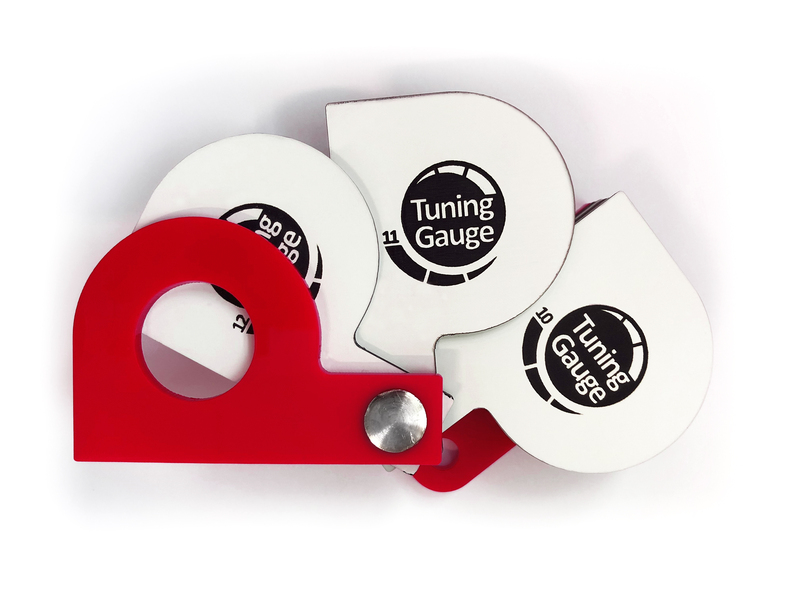 Our new HTS Tuning Gauge has been designed in conjunction with Stephen Creighton, leading drummer for the reigning World Drumming Champions - St. Laurence O'Toole. 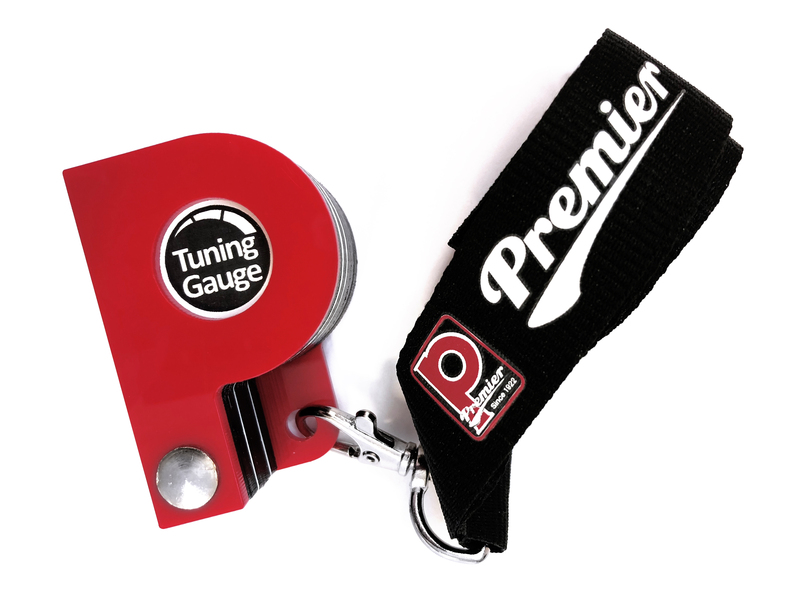 Inspired in its look and feel by Premier's iconic red 'P' badge, the HTS Tuning Gauge aids the drummer in tensioning their pipe band snare evenly using an incremental step-tuning process. 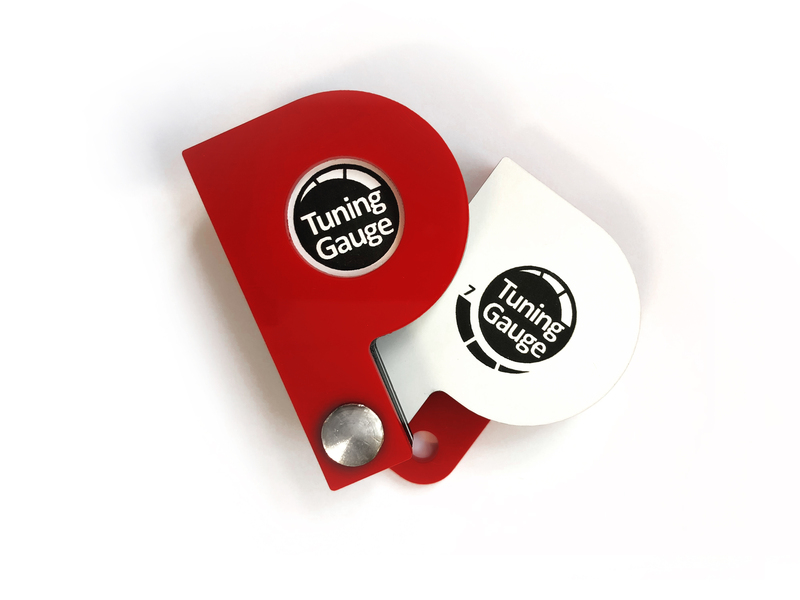 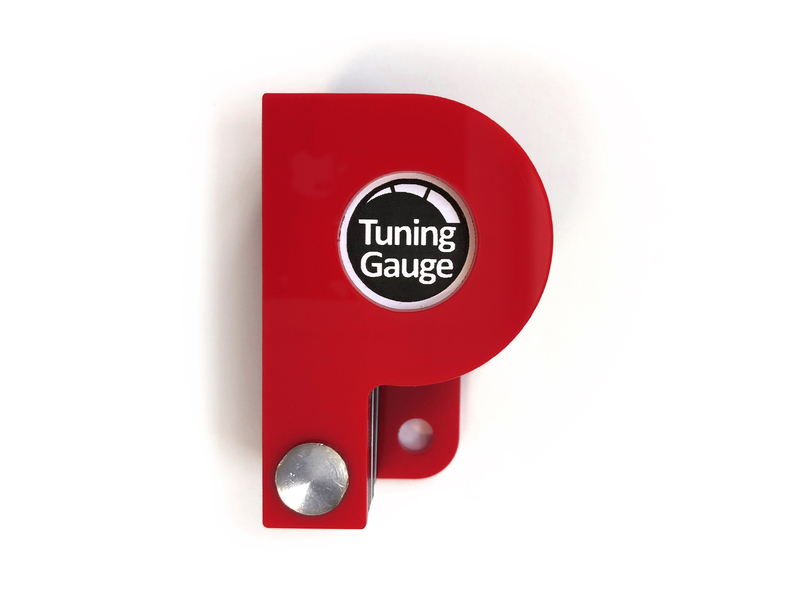 What's more the HTS Tuning Gauge is lightweight, portable and features a convenient carabiner hole - allowing you to attach to a carabiner, keyring or lanyard, ensuring you never lose it!